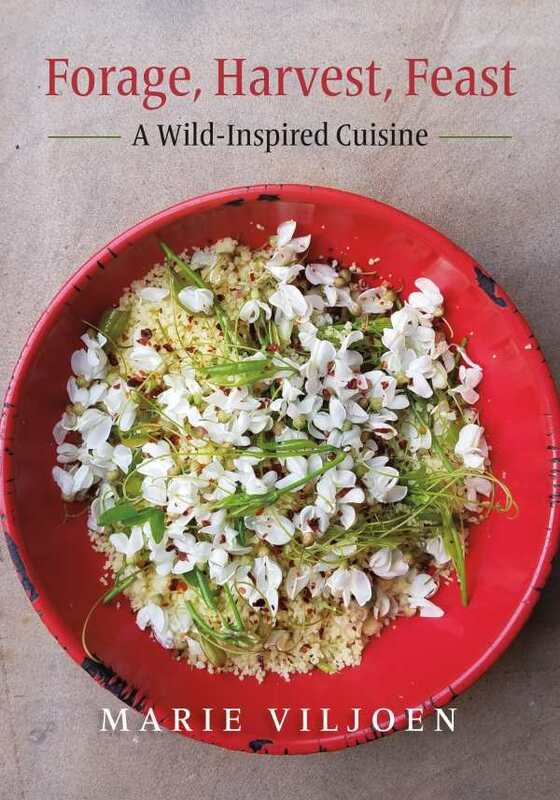 The renewed interest in foraging wild foods has inspired many new cookbooks, but none is as comprehensive as Marie Viljoen’s Forage, Harvest, Feast: A Wild-Inspired Cuisine. Viljoen is a writer and wild foods evangelist who packs nearly five hundred recipes for thirty-six wild plants into her well-illustrated, playfully written book. Forage would be a great addition to the shelves of any outdoors enthusiast, small farmer, gardener, or adventurous cook.